Business competition is fierce, and the health care industry is no exception. No matter your type of practice, you must have a structured program to grow your business, retain existing customers (patients) and take advantage of opportunities in the market. While Business Development is a broad term, a good definition is ‘the creation of long term value from customers, markets and relationships.’ We can assist you to think through the process of business development and develop a concrete plan to achieve your goals. Marketing: You should have a plan to utilize marketing elements to engage your target market. The emergence of the Internet and Social Media has created new opportunities to reach new customers with impactful information. Whether it’s the Web, Advertising, Facebook, Instagram or Linked In, it's critical to ensure your company has an effective digital presence. Traditional marketing such as print materials and direct mail may also have a role in your program. We will help you assess your opportunities and develop a strong marketing plan to develop your brand and grow your customer base. Customer Retention: Do you have processes in place to measure customer satisfaction with you services? Do you keep in touch with customers once they have been treated? Do you ask for referrals from their friends and family? Ensure you have a customer satisfaction program in place to help achieve your business development goals. Assess your Customer Lifetime Value to measure your success. New Business Opportunities: As the landscape of medical reimbursement has changed, some health care providers are considering alternative business channels to maintain healthy customer volume and revenue. Providers should also assess partnering opportunities in the market to share resources and capabilities with complementary businesses. We will assist you to develop new customer channel programs in the legal market. 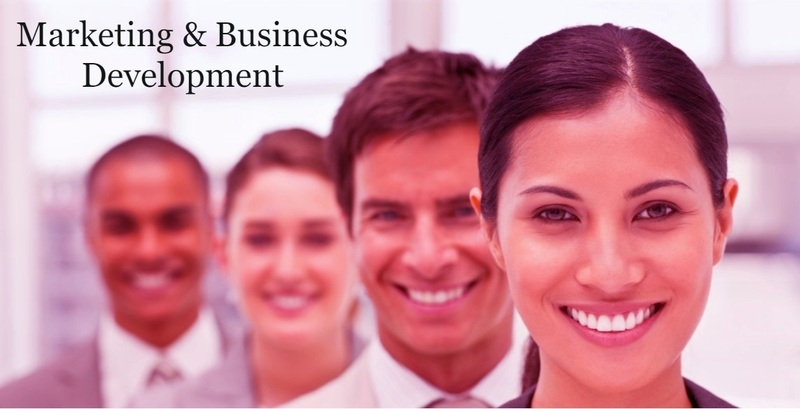 Further, we will help assess and pursue partnering and strategic alliance relationships to benefit your business. Please contact us to learn how we can help you develop a business development program that drives real growth and revenue results for your business.